Mar. 28, 2019—The Accreditation Council for Graduate Medical Education (ACGME) recently presented awards to 29 recipients at its annual Educational Conference, recognizing noteworthy achievements from a wide range of talented graduate medical education professionals. Mar. 30, 2017—The Master of Science in Applied Clinical Informatics program (MSACI) is now accepting applications for fall 2017. Aug. 7, 2014—Vanderbilt’s Department of Physical Medicine and Rehabilitation (PM&R) will welcome its first class of residents next summer. The Accreditation Council for Graduate Medical Education (ACGME) approved the new residency program to begin in July 2015. Jan. 16, 2014—Dramatic changes are coming to the way resident physicians in all medical specialties are evaluated as they advance through training.  Faculty with the Department of Anesthesiology at Vanderbilt University School of Medicine (VUSM) have developed an automated tool to help more accurately assess residents’ performance as they meet educational goals and ultimately become better doctors.